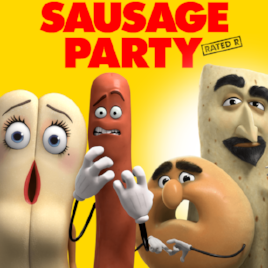 Nora can be heard voicing characters in the animated film Sausage Party, produced by Seth Rogan and Evan Goldberg. Nora was in the original cast of The Hunchback Of Notre Dame at The La Jolla Playhouse in San Diego, CA and The Paper Mill Playhouse in Millburn, NJ. You can hear her on the Studio Cast Recording of this production on iTunes, Amazon, and at Sh-k-boom.com. 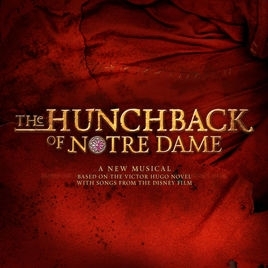 Opening Night of The Hunchback of Notre Dame at The Paper Mill Playhouse in Millburn, NJ.